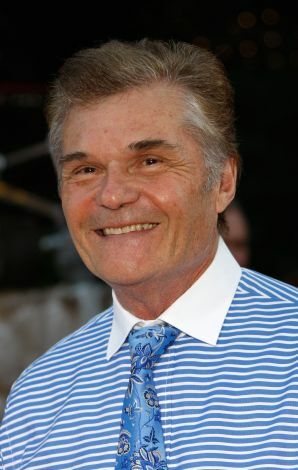 Born in the Midwest and educated in the military, actor Fred Willard has proven his talent for improvisational comedy on the stage, television, and the big screen. His characters are frequently grinning idiots or exaggerated stereotypes, but Willard's skillful timing has always added a unique spin. An alumni of Second City in Chicago, he's worked with many of the biggest-named comedians of his time. His early TV credits include a regular stint on The Burns and Schreiber Comedy Hour, a supporting part on the sitcom Sirota's Court, and the role of Jerry Hubbard, sidekick of TV talk-show host Barth Gimble (Martin Mull) in the satirical Fernwood 2Night. He went on to appear in subsequent incarnations of Fernwood and continued to work with Mull and his gang for the next few decades. In the early '80s, he hosted the actuality series Real People and co-hosted the talk show Thicke of the Night. Some of his small, yet memorable, performances in feature comedies included President Fogerty in National Lampoon Goes to the Movies; the garage owner in Moving Violations who's mistaken for a doctor; the air force officer in This Is Spinal Tap; and Mayor Deebs in Roxanne. Doing a lot of guest work on television, he was also involved in Martin Mull's The History of White People in America series and was the only human actor amid a cast of puppets on the strange show D.C. Follies. In the '90s, he worked frequently in the various projects of fellow satirists Harry Shearer, Christopher Guest, and the like. He was travel agent Ron Albertson in Waiting for Guffman, TV announcer Buck Laughlin in Best in Show, and manager Mike LaFontaine in A Mighty Wind. He also appeared in Eugene Levy's Sodbusters, Permanent Midnight with Ben Stiller, and showed up in Austin Powers: The Spy Who Shagged Me. On television, he picked up a regular spots on The Tonight Show With Jay Leno, Roseanne (as Martin Mull's lover), and Mad About You, along with voice-over work on numerous cartoons. He also received an Emmy nomination for his role as Hank McDougal on Everybody Loves Raymond. Since 2000, he has shown up in quite a few mainstream commercial films, including The Wedding Planner, How High, and American Wedding; but he also played Howard Cosell in the TV movie When Billie Beat Bobby. Projects for 2004 include Anchor Man: The Legend of Ron Burgundy and Harold and Kumar Go to White Castle. 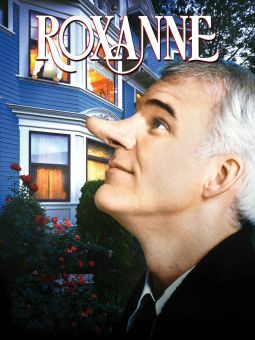 IHe also joined up with his Mighty Wind and Waiting for Guffman castmates again in 2006 with For Your Consideration, a satire of Hollywood self importance injected with Willard's trademark clever silliness. The next year he appeared in the spoof Epic Movie, as well as the romantic comedy I Could Never Be Your Woman. 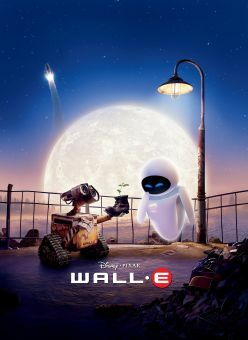 He was in the Pixar sci-fi film WALL-E, and had a role in the 2009 comedy Youth In Revolt. In 2012 he starred in Rob Reiner's The Magic of Belle Isle opposite Morgan Freeman. Childhood ambition was to be a pro baseball player; played in college and in the Army. Is an alum of numerous improv troupes, including Second City and Ace Trucking Company, which he cofounded. Received an American Comedy Award for Funniest Supporting Actor in a Motion Picture for his turn as a buffoonish TV commentator in Best in Show (2000). Major comic influences include Bob Hope, Red Skelton and Jonathan Winters. Often works with comic Martin Mull. Has appeared more than 50 times on The Tonight Show With Jay Leno. Appeared in four of director Christopher Guest's mockumentary films: Waiting for Guffman (1996), Best in Show (2000), A Mighty Wind (2003) and For Your Consideration (2006). 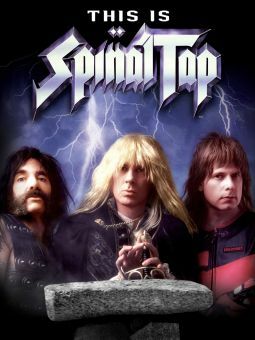 The two also appeared in the mother of all mockumentaries, director Rob Reiner's This Is Spinal Tap (1984). In 2010, appeared on the comedy Web site "Funny or Die," playing a doltish dean welcoming freshmen to college. Is an animal-rights advocate; starred in an animal birth-control public-service announcement for PETA.